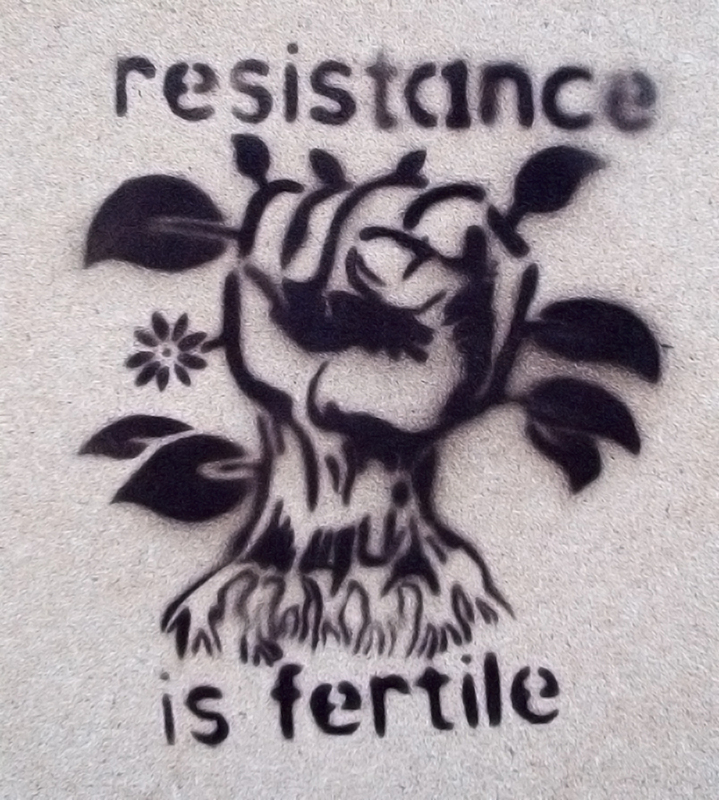 May 1st: Resistance is fertile! This entry was posted in Life and tagged Bruno Montané, general strike, graffiti, infrarrealismo, literature, may first, occupy, poetry, resistance is fertile, Roberto Bolaño, stencil, street art. Bookmark the permalink. 3 Responses to May 1st: Resistance is fertile!